Jazz Times quotes: "In all, it's a cocky strut down fusion's wild side! "Welcome to more of my continuing musical fantasies. This time, get ready for an eclectic journey that is very different from my two 'Island Fantasy' albums! 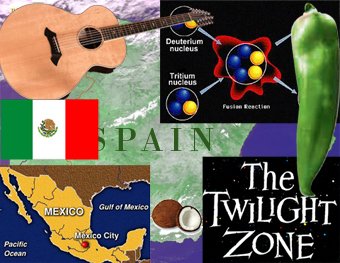 "I have titled this album 'Fusion' because I have fused music inspired by foreign lands from around the world and also from another dimension - the 'Twilight Zone!'" This album is a Masterful array of musical styles - all fused into one sophisticated and exhilarating journey! Mike specializes in his own unique brand of fusion. He blends elements from many different styles - straight jazz, progressive rock, classical themes, pop, world influences and new age ambiance. Mike's open mind and "no musical barriers attitude" draws emotional intensity from each of these styles; merging them into his own individual "guitar voice." 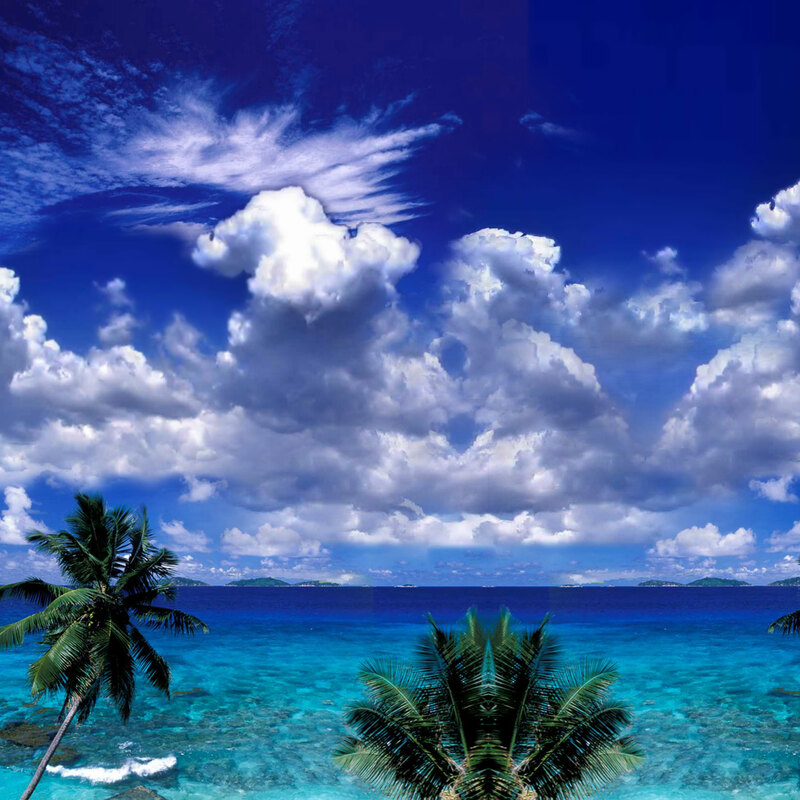 He evokes splendid images of Spain, Mexico, China, the Caribbean Isles, and yes; even a tribute to Rod Serling's the "Twilight Zone." Mike's eclectic selection of musical influences empowers him to embrace many musical styles. So prepare yourself to experience a true cross-over of many styles! 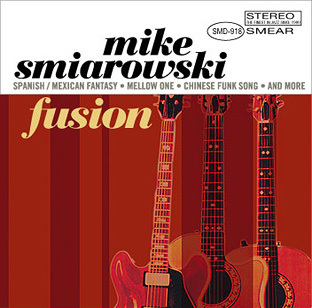 Mike presents you with his "Fusion" album. Enjoy! !